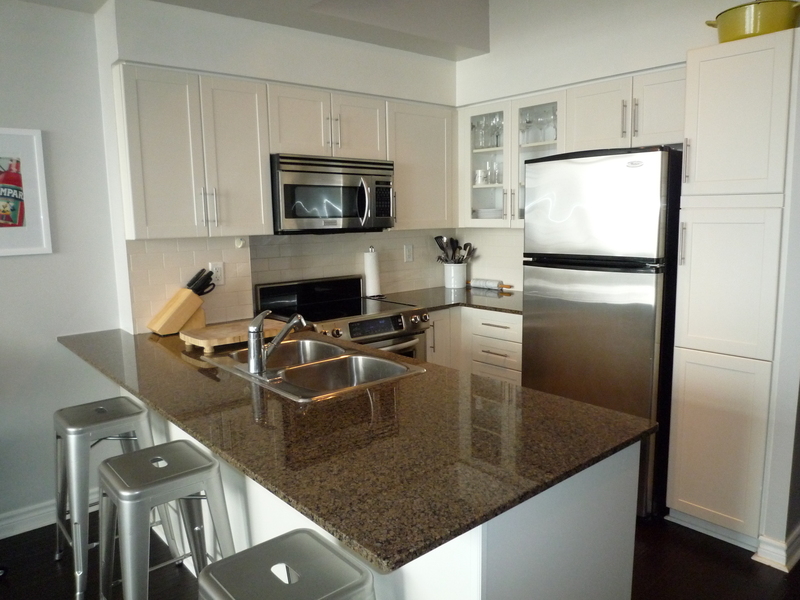 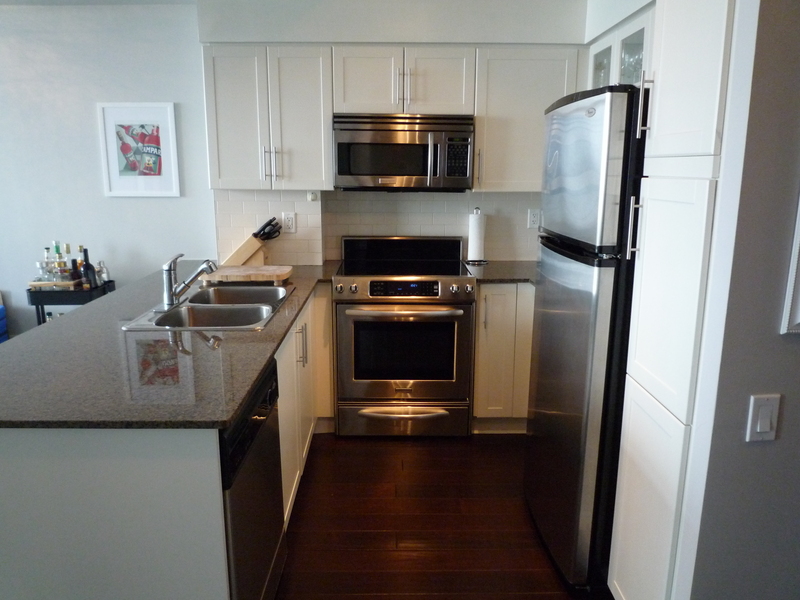 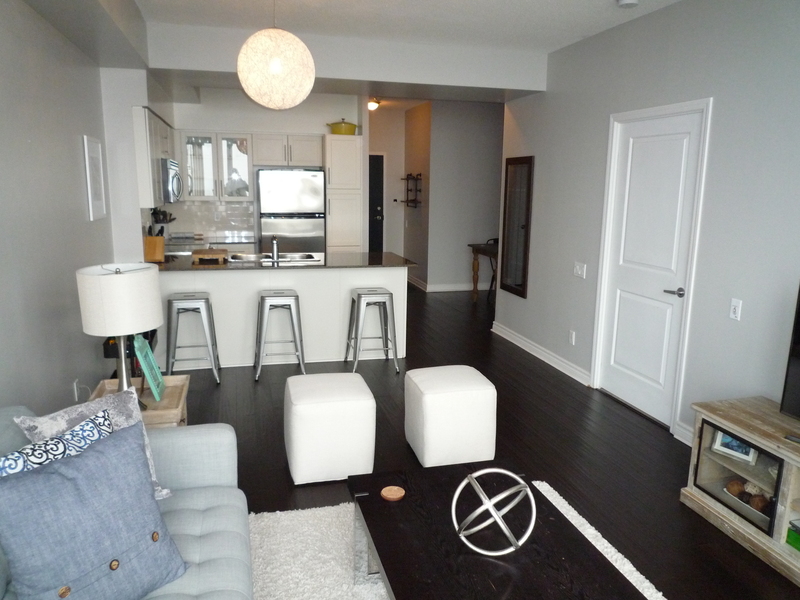 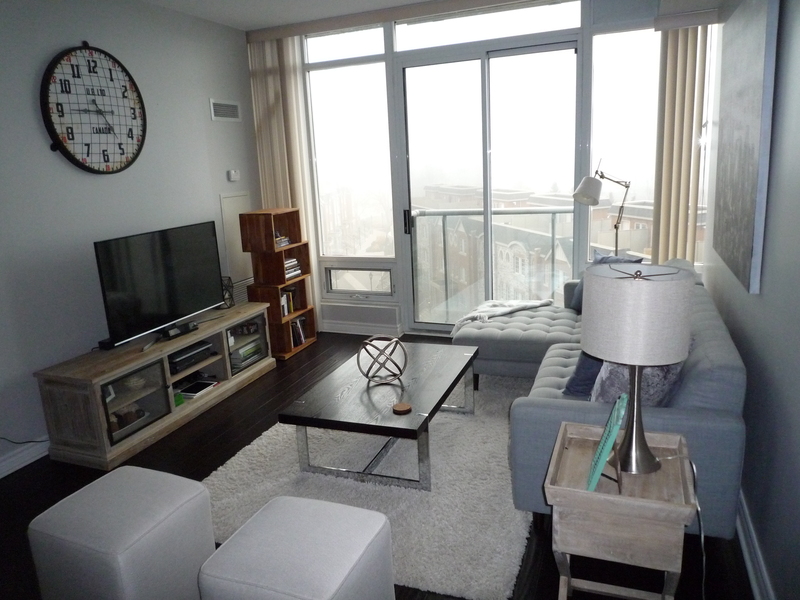 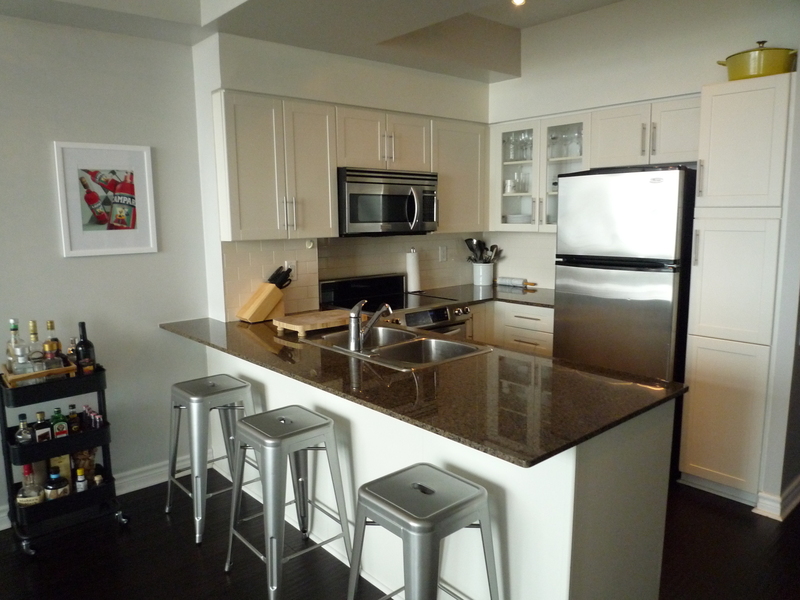 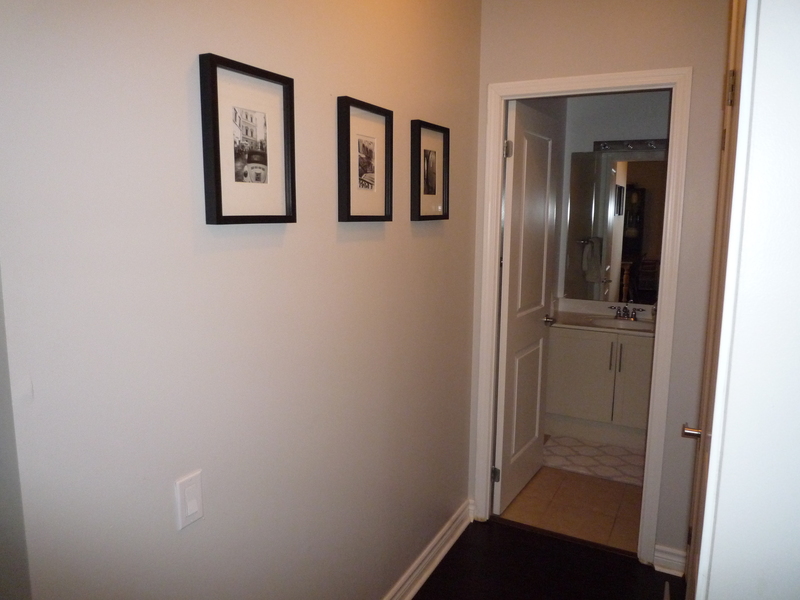 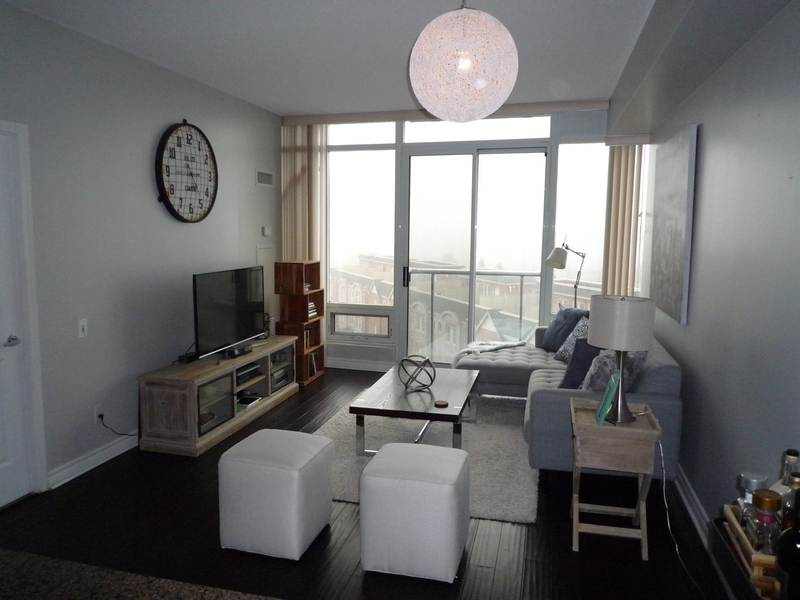 Large, Bright 1 Br+Den, With 2 Full Washrooms & Great Layout. 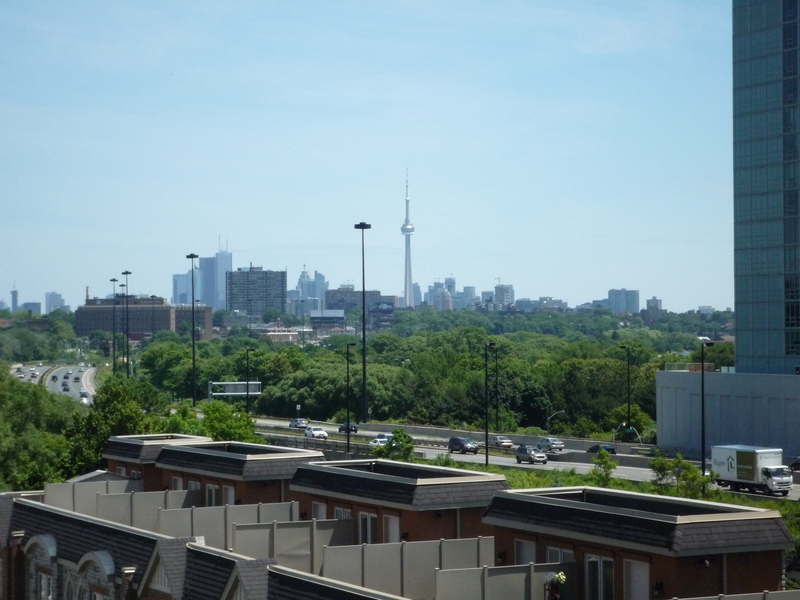 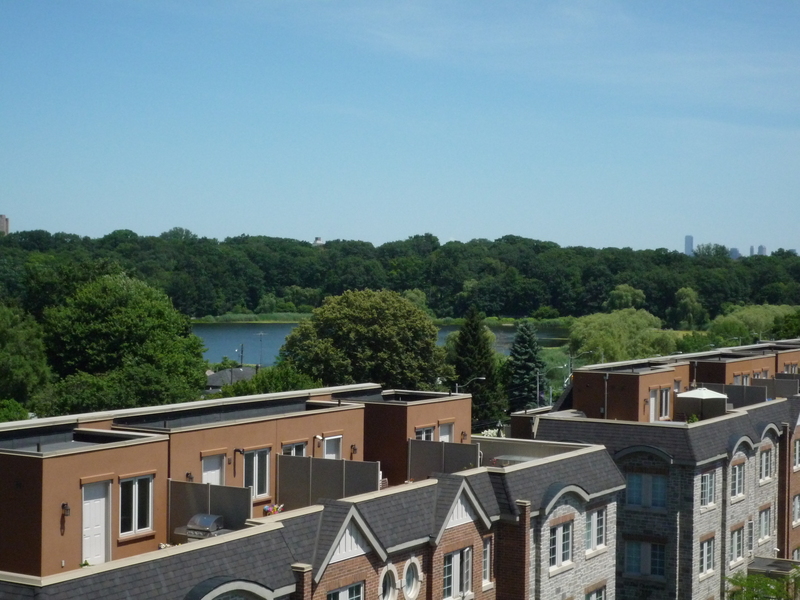 Gorgeous South East Views Of The Lake, Grenadier Pond & Downtown Toronto & CN Tower. 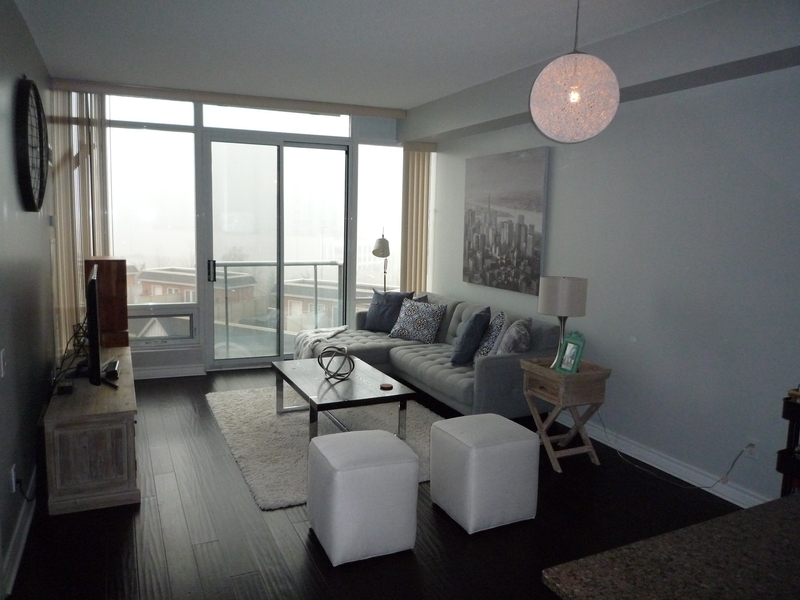 Newer Bamboo Floors, 9 Ft Ceilings, Juliette Balcony & Wall to Wall Windows. 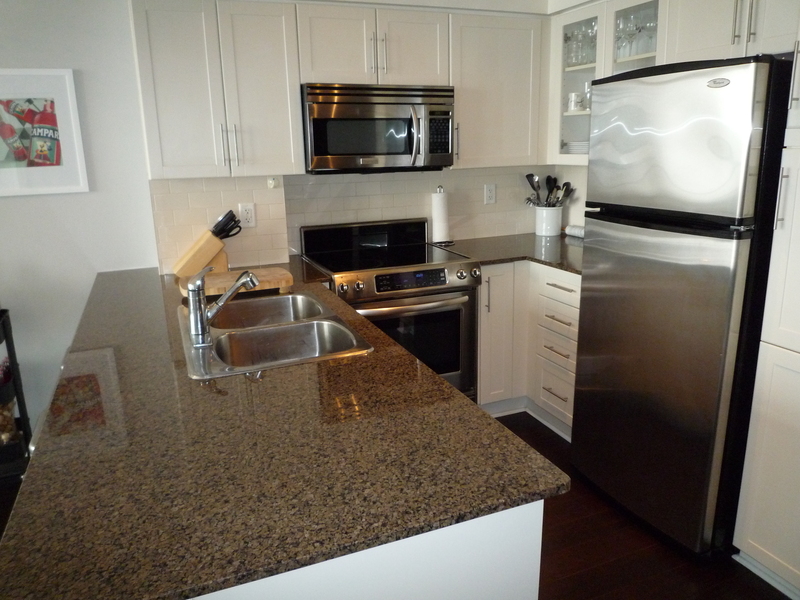 Open Kitchen with Granite Counter, Subway Tile Backsplash & Stainless Steel Kitchen Appliances. 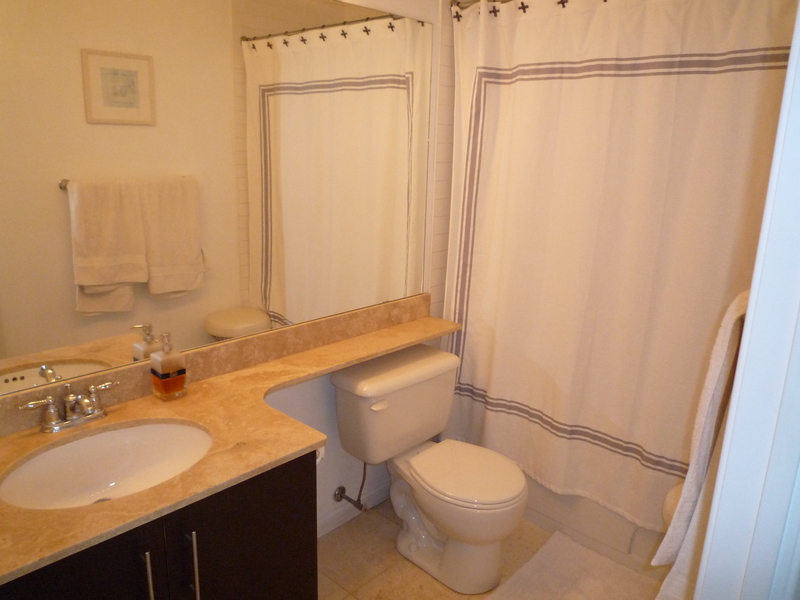 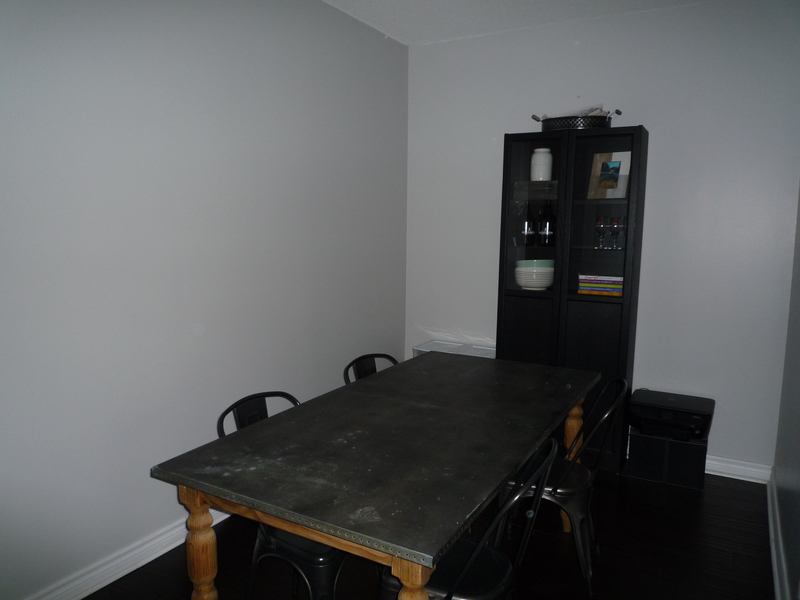 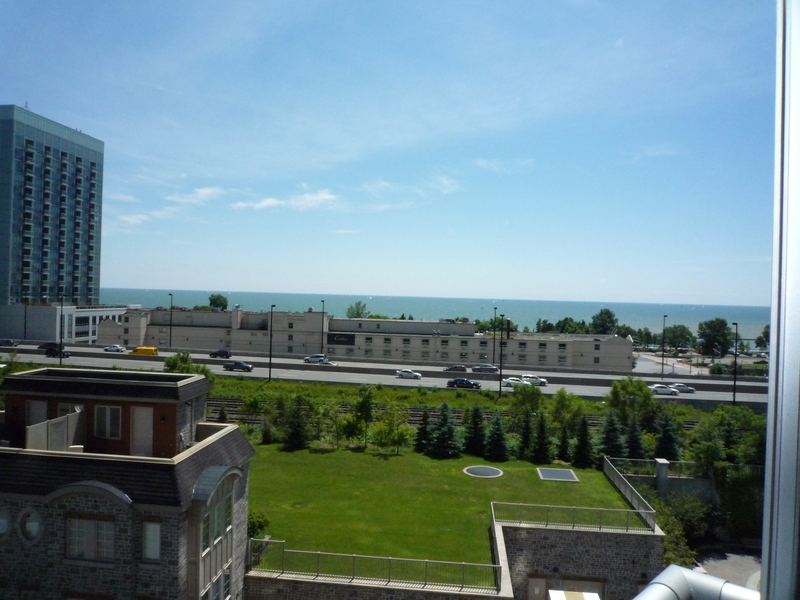 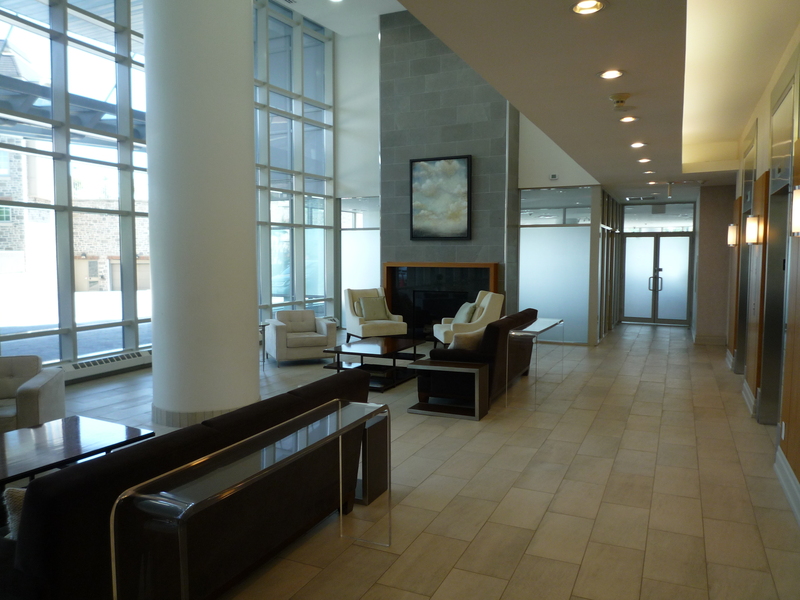 Great Location, Close To Waterfront, TTC, Lakeshore & Gardiner Expy. 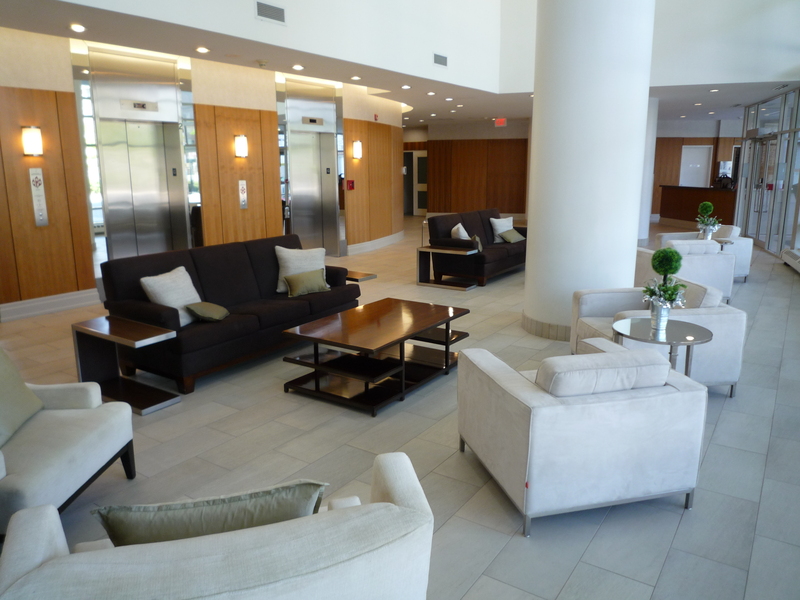 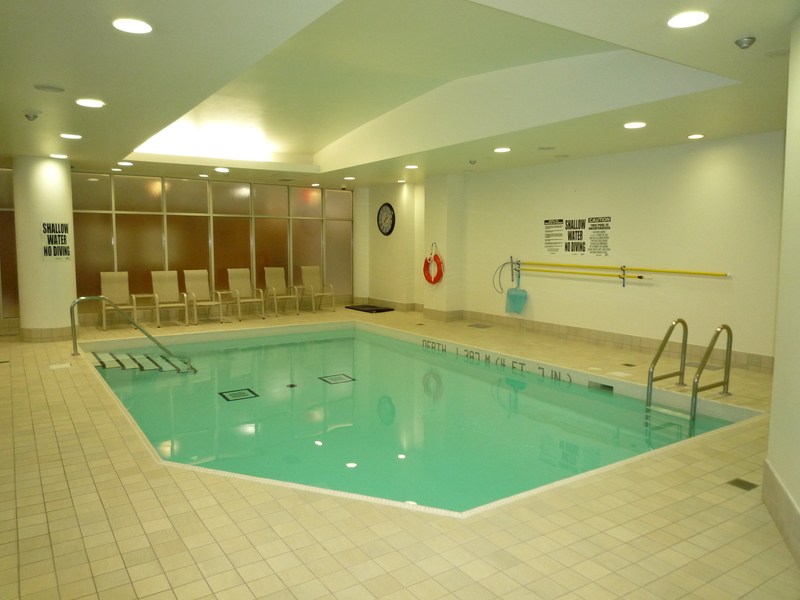 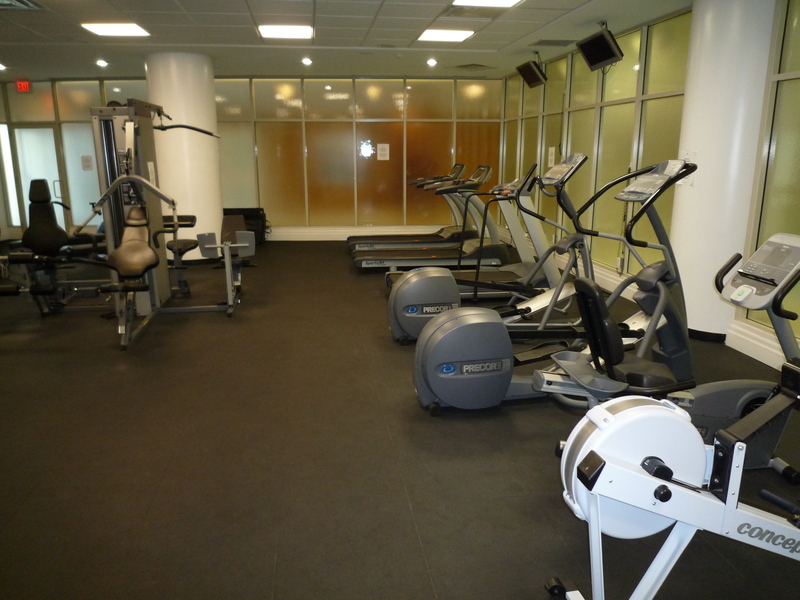 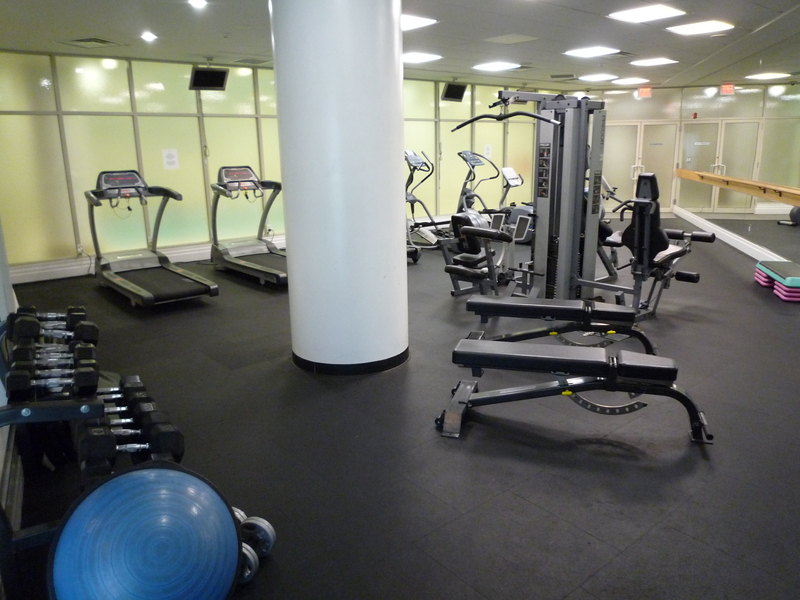 Facilities Include Indoor Pool, Exercise Room, Sauna, Party Room, 24Hr Concierge & Lots Of Visitor Parking. 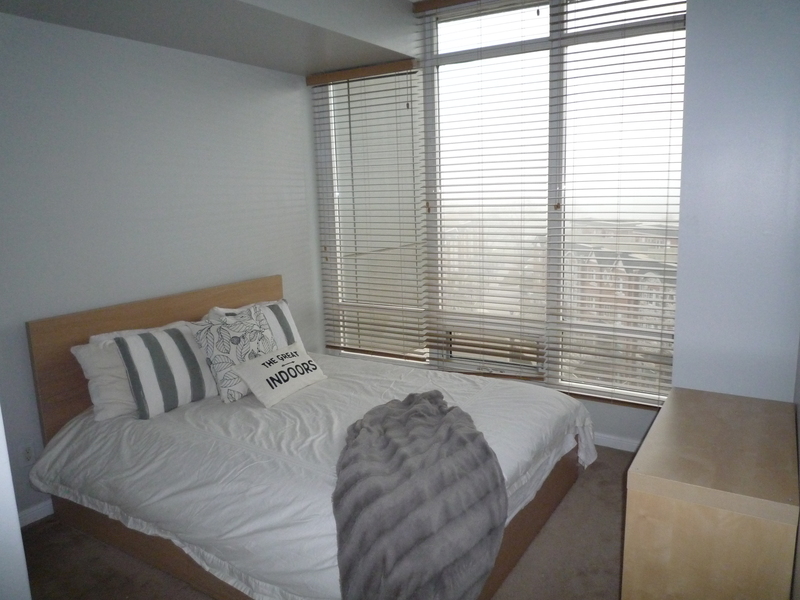 Excellent Landlord!